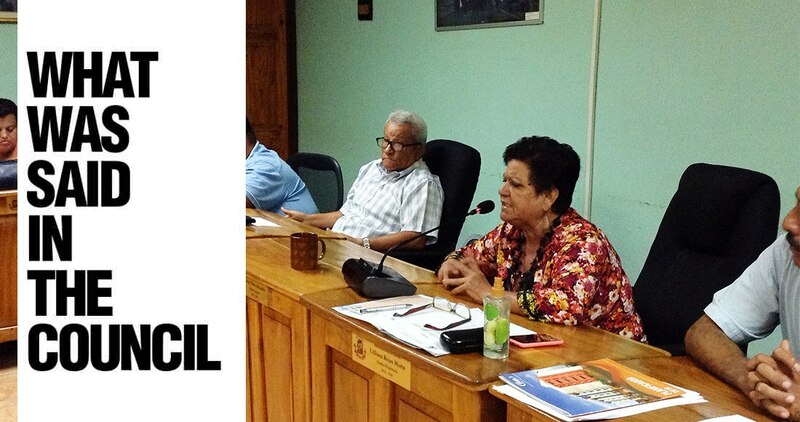 During the Carrillo Municipal Council session this Tuesday, May 31, syndic Liliana Rojas stated that Playas del Coco now has one less patrol after having two following the death of Alejo. “I am very worried, as they had assigned an additional patrol to us and now it is being assigned to Filadelfia. With the tragic death of that young man, Alejo, the police were everywhere. Now they are unseen and it’s the same as before,” said the syndic. Rojas explained that, following Alejo’s murder, the beach was very secure, with multiple police operations, and that gangs of delinquents had left. However, now the area appears as if nothing had ever happened. 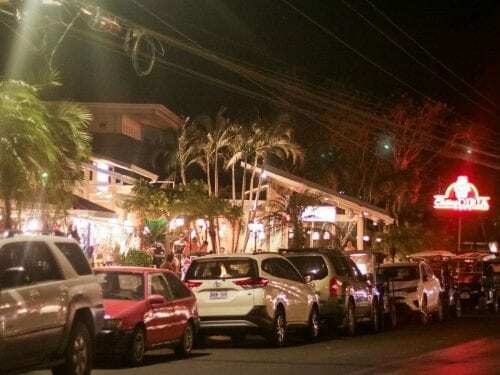 During the early morning of Saturday, March 26, Alejo Leiva Lachner, a 21 year-old, was attacked by a mob of at least 20 men outside a bar in Playa El Coco. For his part, Council Vice President Carlos Alberto Chanto explained that security in the canton is the responsibility of the Ministry of Security, and so officials from that institution should be pressured to reinforce the area. According to Chanto, the canton only employs 67 Public Force police officers. However, due to vacations, medical leave and rotations, there are only 20 officials working on a daily basis. Chanto also reminded listeners that, many years ago, the Ministry of Security promised to send 17 police officials for a station in Palmira. But despite the fact that the municipality built the needed facilities, three security ministers have come and gone without assigning the officials. The councillor also read a legal complaint filed by one anonymous resident who stated that every day youths meet at the park in Filadelfia to smoke marijuana while kids enjoy the playground. “We want to see police on the streets, at the parks. The canton has more than 30.000 residents and there are only 20 police officers, which is to say, we’re at the mercy of crime,” she added. The vice president urged the security committee to pressure the Ministry of Security to send more officials to the canton.